This might be one of the cutest cases of meta-convergence of real life and reel life. 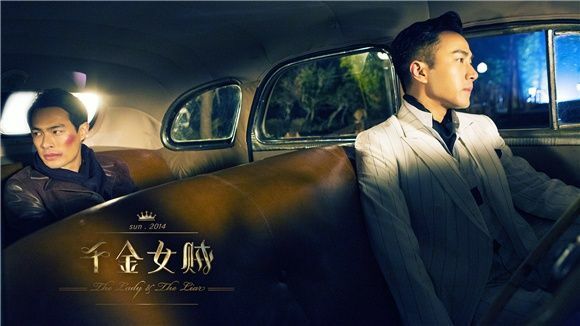 Last week was the high profile C-celebrity wedding of C-actress Yang Mi and HK-actor Hawick Lau. 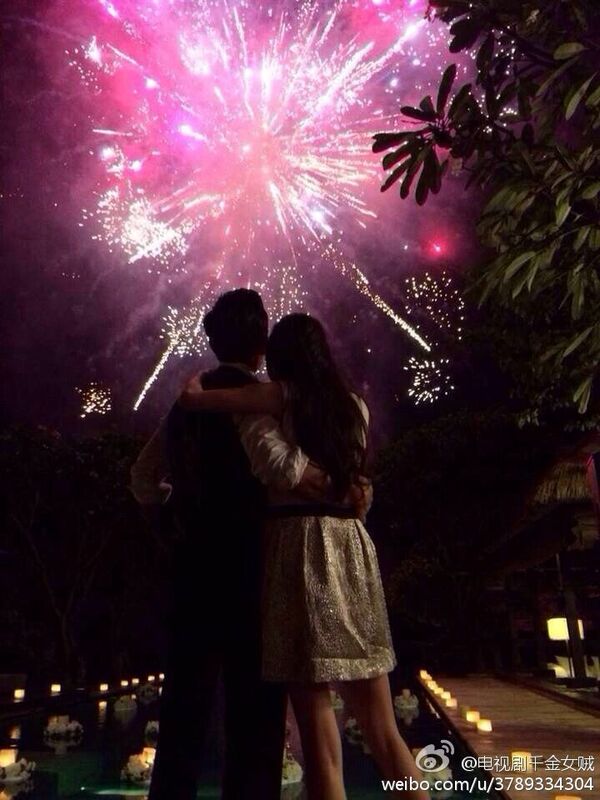 It was a destination wedding in Bali and Yang Mi invited only one of her many celebrity friends and that was best friend Tang Yan who also served as her maid of honor. Quite an honor indeed, and one made all the more amusing when after the wedding her maid of honor and her new husband toddled back to work to the same filming set to play a pair of star-crossed lovers. LOL forever just thinking of Yang Mi texting her best friend asking what she’s doing right now and hearing back that she’s filming a kissing scene with Mi Mi’s hubby or something like that. 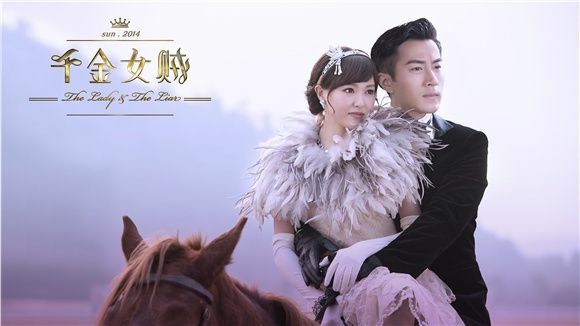 Actually Tang Yan and Hawick have worked together before on a drama though this time it’s a much more high profile project as the period drama Lady and Liar is from the production team behind King of Lan Ling, Autumn’s Concerto, and Material Queen. Expect gorgeous visuals and a very mediocre story. I can handle that and judging from the first stills of the OTP it’s already straight up my alley. I love the early Republic period Chinese setting in the cosmopolitan city of Shanghai which always feels romantic what with all the suits on the men and luxe feminine dresses for the ladies. The synopsis for Lady and the Liar is lifted straight from one of my guilty pleasure old school mangas Hakushaku Reijō (The Earl’s Daughter) by Hosokawa Chieko – the long lost daughter of a rich family heads home to be reunited only to suffer amnesia in a ship wreck and have her identity stolen by a female thief, she is saved by a rich and powerful noble who has always loved her and lies that she’s his fiancee, drama and tragedy ensues for all but in the end the heiress rightfully reclaims her identity and picks her fake fiancee over her real first love. 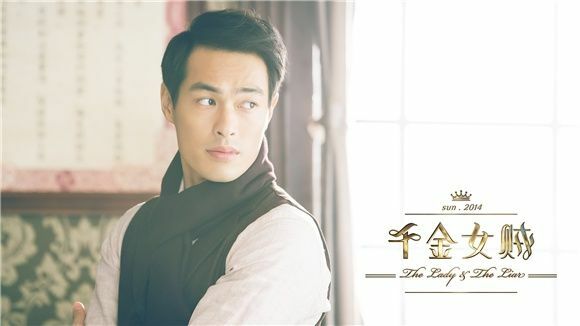 Lady and the Liar takes the original manga setting from 19th century France and sets it in 1930’s Shanghai and turns the male lead from a newspaper magnate into a Shanghai warlord. Yes please can I have some more. Hawick does suited arrogance very well and I do like that his character in the manga tells the lie about their engagement to keep the heiress safe from harm but isn’t above using the chance to woo her in earnest. 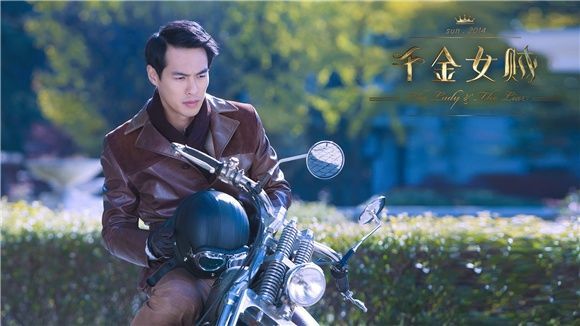 Tony Yang, coming off a well-received turn in the just finished TW-drama The Pursuit of Happiness, plays the second male lead who is blind when he first falls in love with the heiress and later regains his eye sight and has to play catch up to win her back. 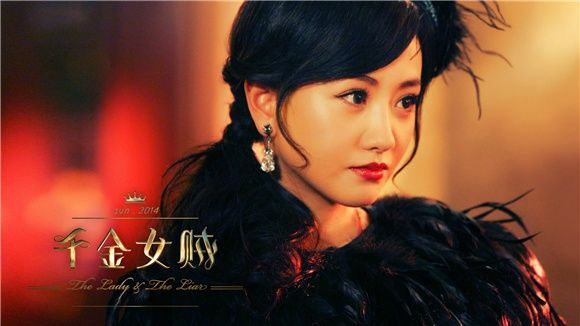 Rounding out the lead cast is fast rising and talented C-actress Yang Rong playing the second female lead and the “liar” in the drama title as she steals the heiress identity. 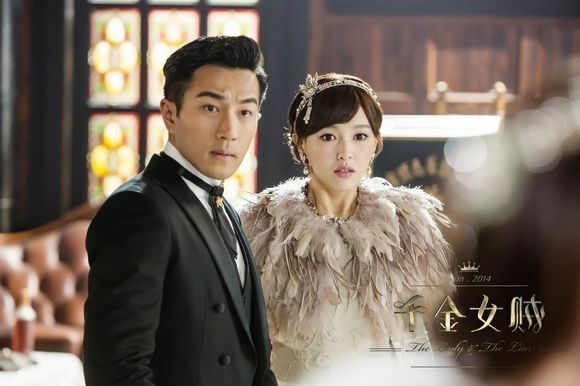 This drama is currently filming and may get a year end air date which will make me very happy. They both look good. Count me in for this one. 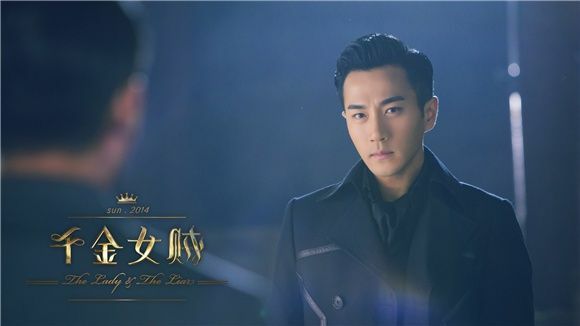 I will be waiting for this C-drama. the still visuals for this is just AMAZING!!!! The set up is the same, but I’m very excited to see Hawick’s character!! Me too. 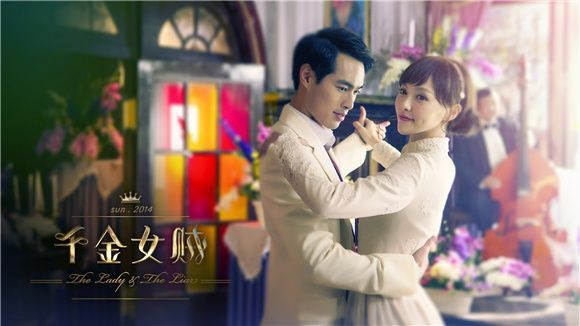 HAVE watched that lakorn and liked the fake fiancee but hated a lit of amnesiac female lead. Holy moly, the pretty is blinding. I was thinking the same thing. I am pretty sure I have retina injury. These stills could be in some magazine shoot. Everyone and everything is sooo lovely. I am so going to watch this. Gorgeous enough to get me to start watching. Even if it isn’t great, it will deliver on those wonderful breathless moments we love. And a good theme song, too, I bet. This and Sun Moon Legend (whenever that finally begin airing) are on my future drama watch list! The hair pieces on the girls are so prettyyyy…..
Omg the visuals! So pretty. So so so pretty. Just for that, I’m in! BTW, Tony Yang was the best thing in PoH. At least for me. Omg this looks gorgeous. I’m not familiar with the cast apart from Tony, who was so good in TPOH. So excited!!! 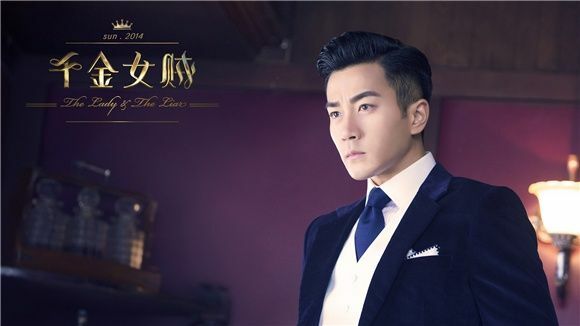 I am not a fan of c dramas but hey this one looks pretty good. 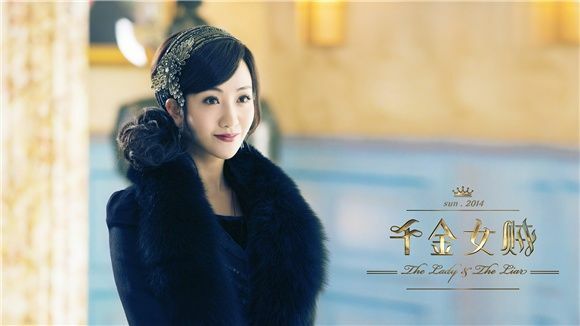 I really like Yang Rong, I think she’s really talented. The visuals look STUNNING! I’m definitely going to watch this one. love your site~ where can i watch Lady and the Liar with English subs online with english subtitles? 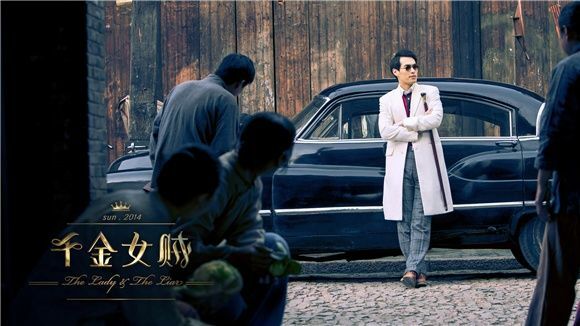 Also if you know of a couple of good quality chinese dramas/movies with english subtitles, please let me know. Thank you.